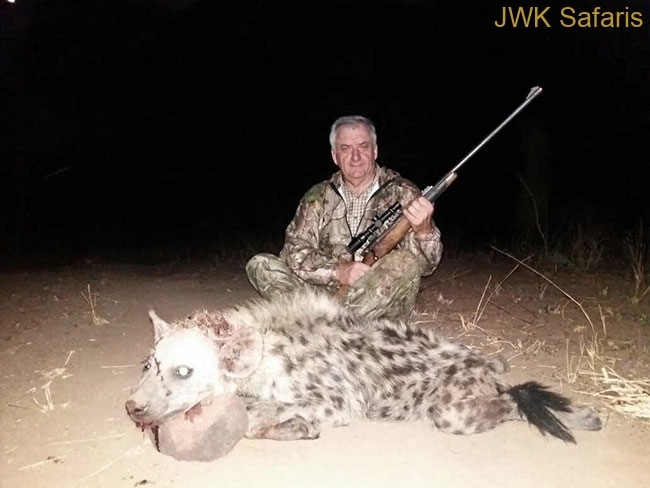 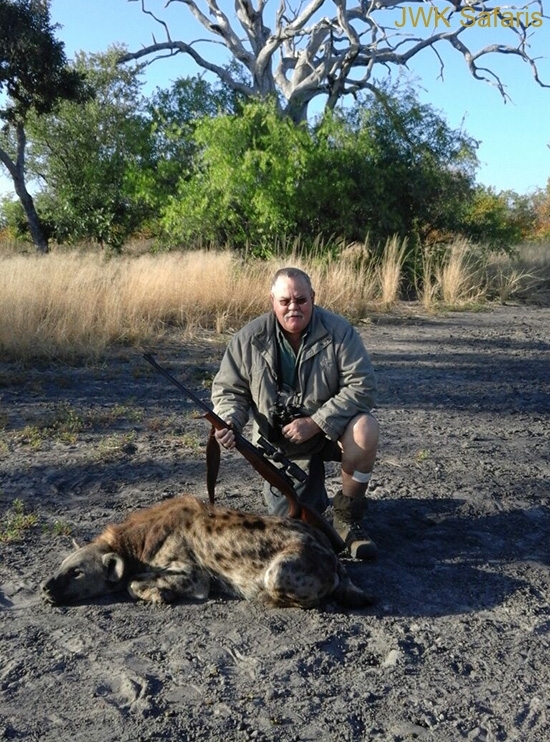 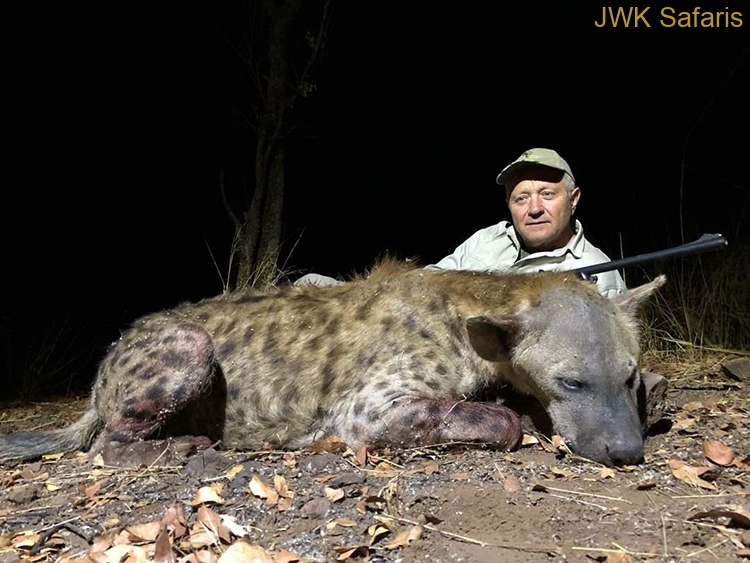 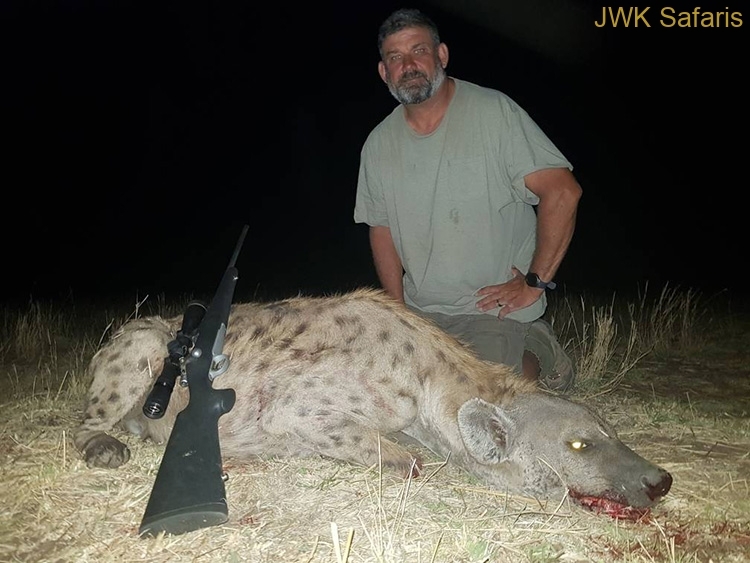 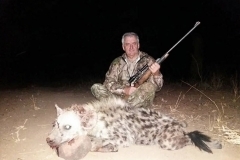 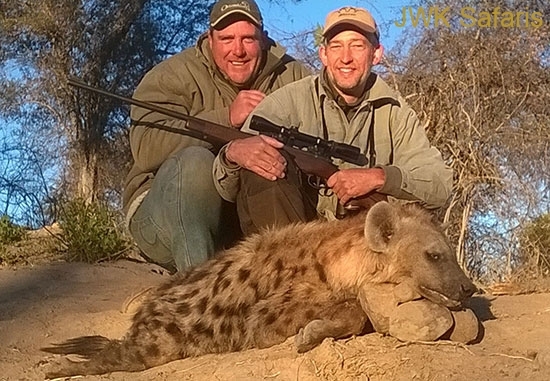 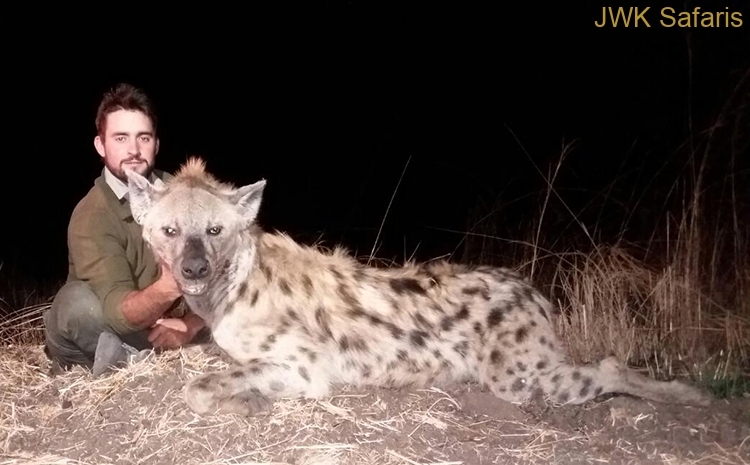 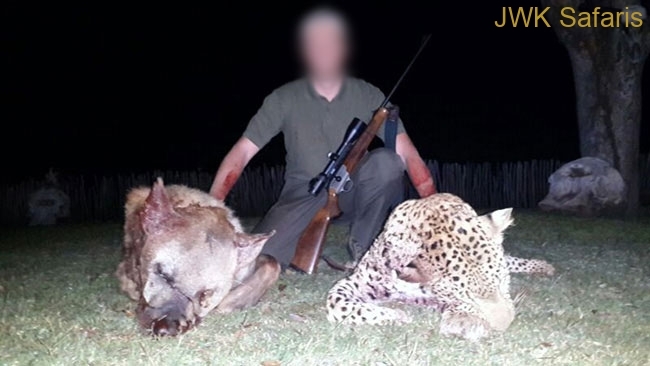 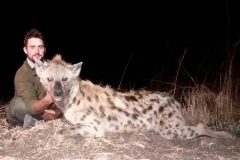 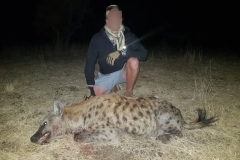 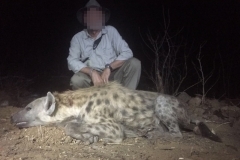 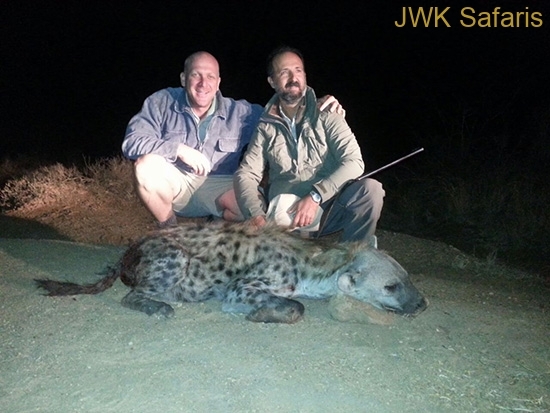 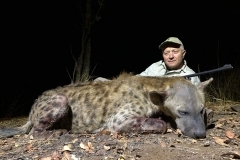 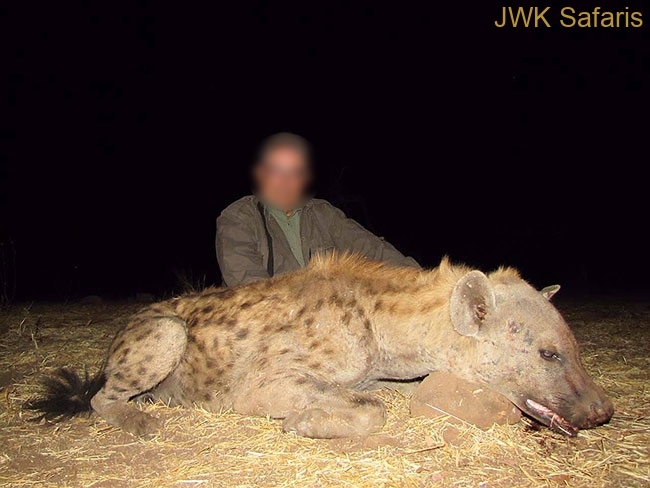 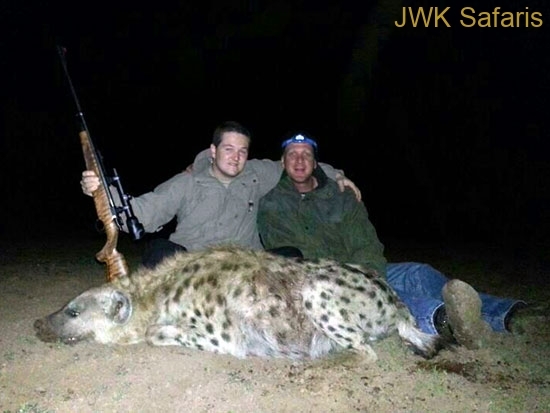 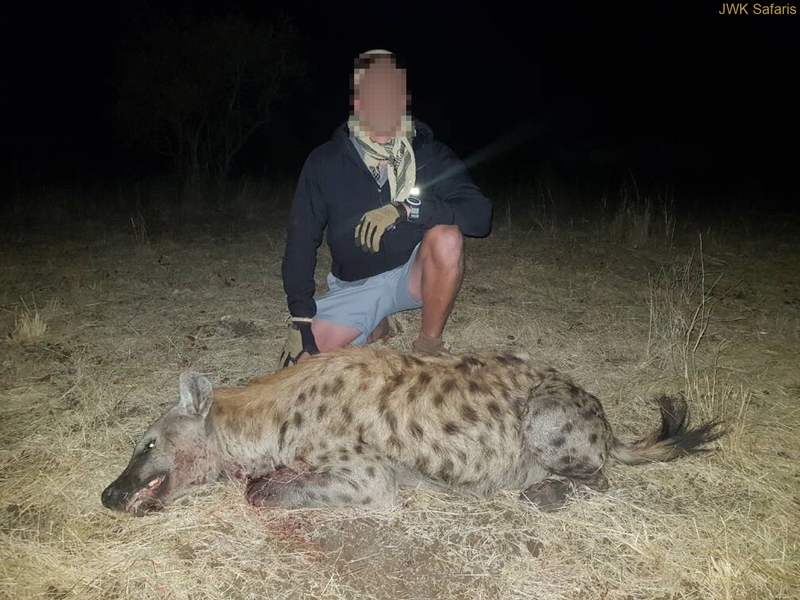 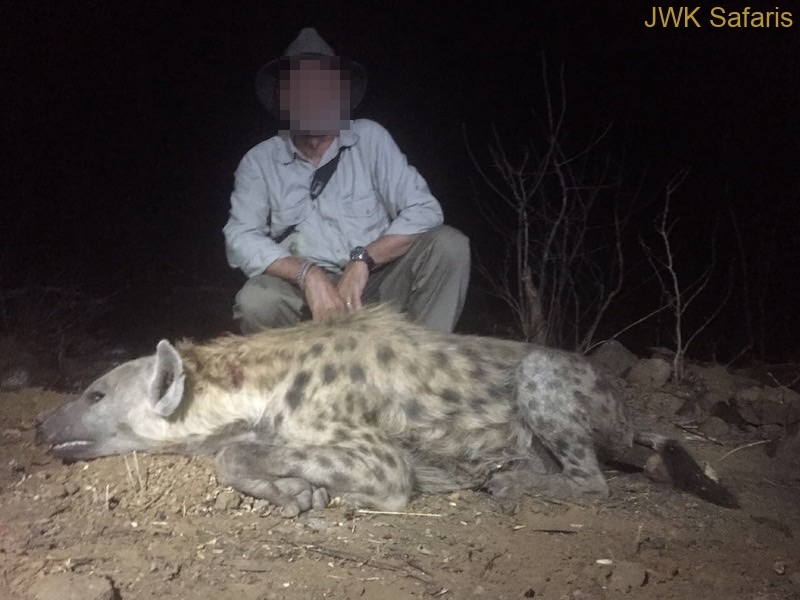 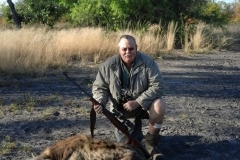 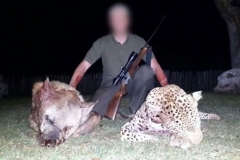 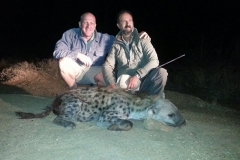 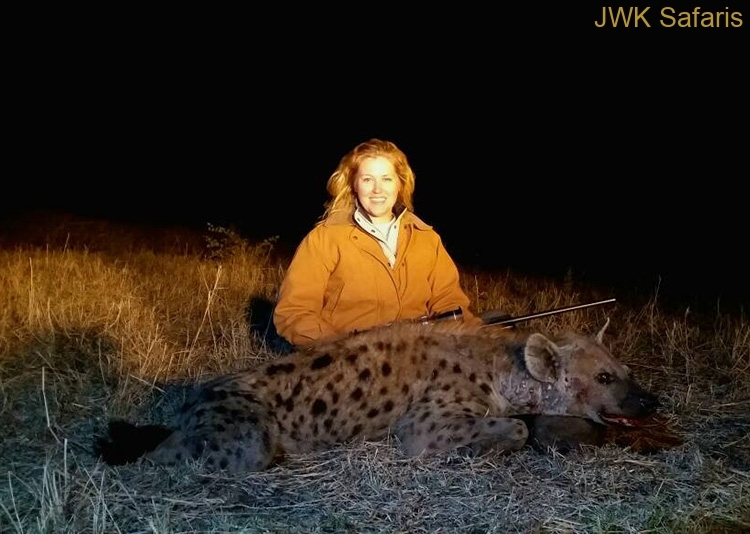 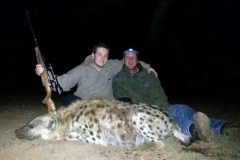 Hyena hunted on our closely managed hunting concessions. 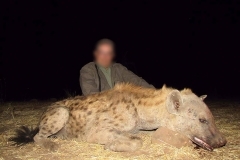 Some of our clients faces are hided for privacy. 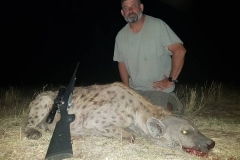 Click on any of the thumbnails to enlarge.